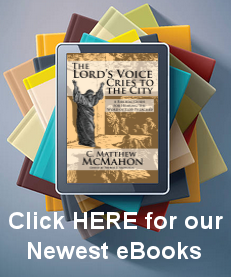 One of the most Scholarly Westminster puritans, with very rare works. Not much is known about Mr. Gammon in puritan history, except for a few points of interest scattered about historical biographies. Hannibal Gammon, A. M., (1585-1674) was born in the city of London, and educated at the University of Oxford. After his conversion he went to Maugan in Cornwall, where he became a very popular puritan preacher. He was chosen as one of the assembly of divines at Westminster. He constantly attended the meetings, and was revered as being, “eminently serviceable in that theological convention.” He is described as as an excellent scholar, a celebrated tutor, and a man of exemplary piety. The famous Dr. Preston was one of his pupils. 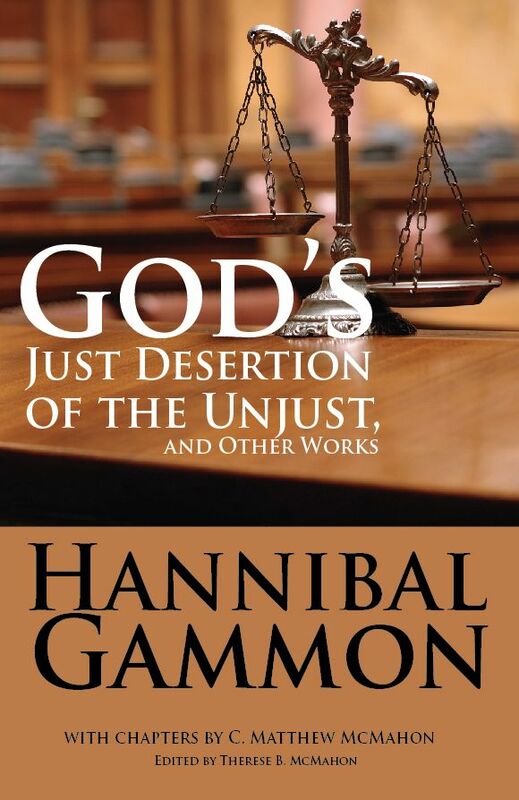 All of his known works are the following, but only 3 survived which are contained in the only volume published by Puritan Publications called, God’s Just Desertion of the Unjust, and Other Works by Hannibal Gammon (1585-1674). Buy the printed book HERE. 1. “God’s Just Desertion of the Unjust,” 1622.